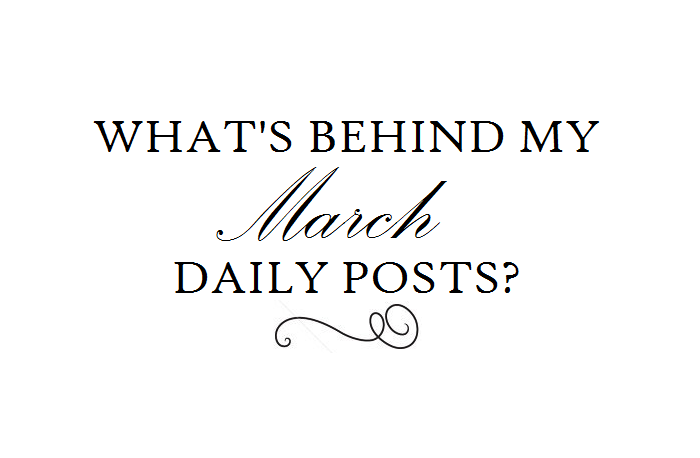 What's behind my March daily posts? Hello guys! Before sharing my outfits which I was able to find out where it was hiding, I decided to end my March blog post with my Instagram daily posts. I just want to tell you that I am an ordinary girl like you that also struggling with my Instagram posts. As much as possible, I also wanted to posts a minimal yet organize photos too. Oh well we're are not all that gifted to own an Iphone but of course (I assumed) we all have those phones that could download the ever popular, VSCO Cam Application. Correct? But if you are unlucky like me who owns a blackberry phone which is not compatible with the unit, well better luck next time! Hah! Just kidding! As of the moment I am still figuring out how I can share better quality photos. But don't worry, once I know the secret, I will share it to you guys. Uhm? Maybe you already know the magic on how to have a better quality photos? Please please do share it with me! For now, let me tell you what's behind those daily photos. I started my March by handling over my camera to his new parent. 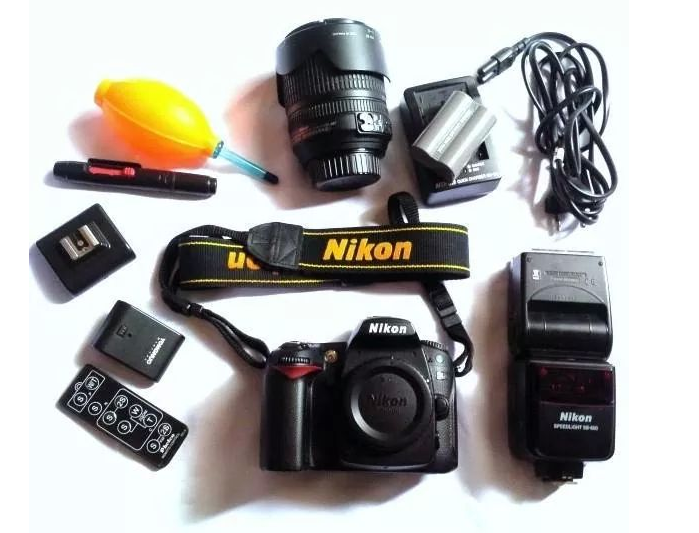 The reason why I sell it not because I need some moolah nor it was broken but it's just simple because I wanted to buy a new handy one. Let's watch out for that new baby! I'M EXCITED! If you remember my first comeback post, I was having a hard time with a lot of things and I am glad to tell you that I am ending my month feeling better. Did you ever hear the 21-day rule? You better ask from our friend, Google! 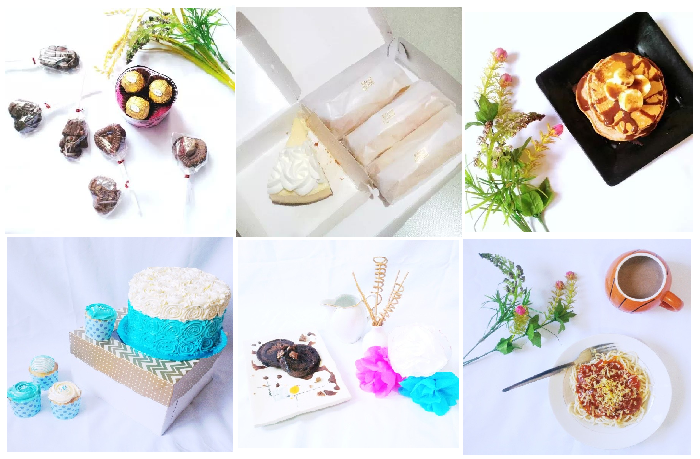 I just splurge myself with different kinds of sweets from chocolate pops, cheese rolls, cheesecake, milk tea, cake and pancakes. You know how I love to nibble if you are following me on my Instagram, @lalalapatriciatan. Of Course, I will never forget my daily routine since 2010. Started with Pura Girl, followed by Design your Life of @cnsdesign from 2011 to 2012 and for 3 years already, I've been with @bdjbuzz! How about you, what planner do you have? I also saved myself from boredom by meeting PR3 People for Globe Excellence Award. I became busy working with DIY props for a very close friend, A Graduation Party. 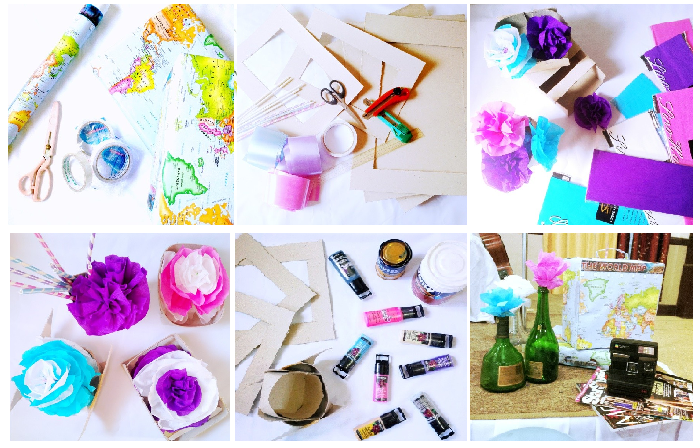 DIY vintage boxes, frames, flowers and etc. Do you want some tutorials from me? Hah! 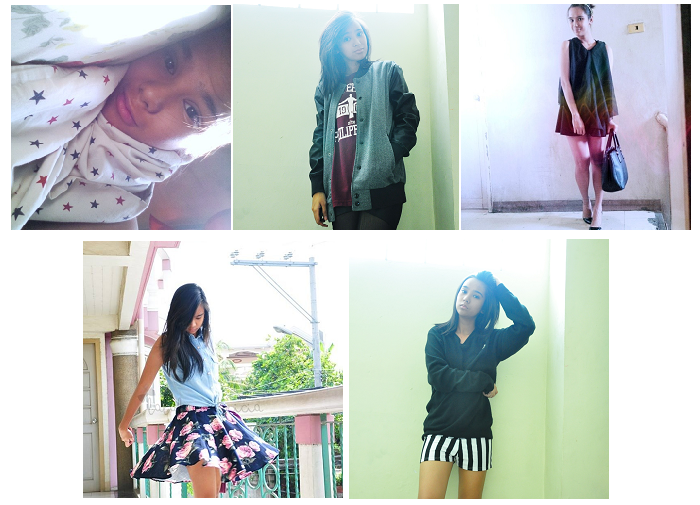 You can also peep the outcome on my Twitter Account - @lalalapatricia, HERE. Finally, I started to love books and it's because of "What Women Don't Know (and Men Don't tell You) "by Hammond and Brooks. I really want to share some striky lines but I am still thinking how to share it. Just stay tuned! It took me one day reading this extraordinary book. That's how interesting it was and it's a must-have book for everyone! After a busy week and since I found some OOTD photos on my memory card, I was so giddy and eager to share some on my Instagram. Kind of a teaser, maybe!